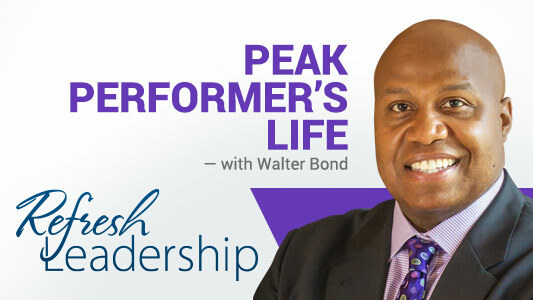 This week on Peak Performer’s Life, Walter Bond discusses the benefits of networking and how to make the most of your connections. What are some ways you’ve monetized your network? What other benefits have you reaped from networking effectively? Let us know in the comments section below. Walter Bond and Peak Performer’s Life is brought to you by Express Employment Professionals. Don’t forget to check back each Wednesday for a new message from Walter Bond! If you missed an episode of Peak Performer’s Life, visit the archive to catch up.